While Wanxiang now has nearly all the bits and pieces to revive Fisker, it still faces a mammoth task to rebuild the brand and refresh its dated car line-up – especially without experience in this area. The Fisker Karma (pictured above), which has a relatively small 2.0-litre petrol engine allied to its electric motor, hasn’t been updated since 2011 and was met with poor reviews after its launch. Rival luxury EV brand Tesla (TSLA) made all the right moves as Fisker stumbled from its 2007 inception. Now Tesla is ready to launch in China with an aggressive pricing plan and a network of chargers and looks set to challenge China’s love of big German cars from BMW, Audi, and Mercedes. 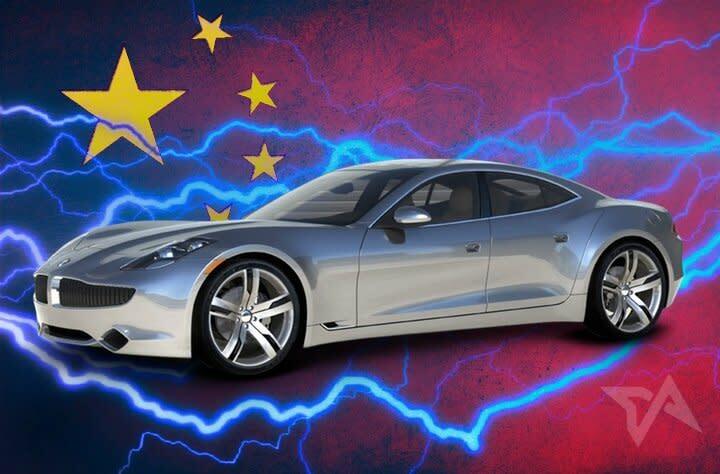 The post China now has a luxury electric car brand after $149 million bid for Fisker appeared first on Tech in Asia.